Newest Technologies & Old Fashioned Service! We are available to speak to you from 10AM-6PM, Monday through Friday. Please use the contact form to connect via E-mail. We will respond to you as fast as possible. 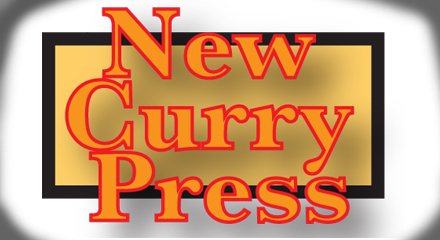 Founded in 1988, New Curry Press has been providing personal service to Central Florida Businesses, small and large. 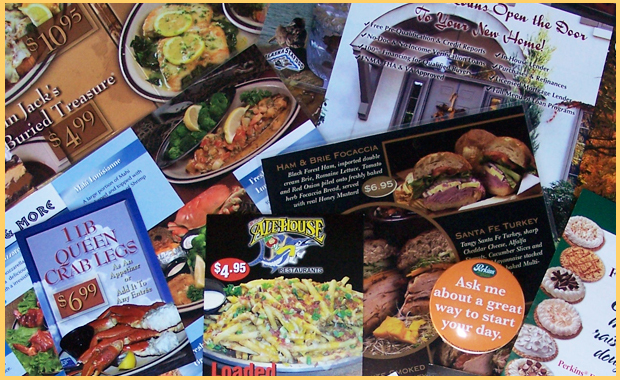 Printing & Design are how we make our living, but our hands on approach with our customers has kept us going forward and has forged many client relationships, which have spanned over 2 decades.